The podcast is one of the modern age’s best and most enduring mediums, not only because they cover subject matter as diverse as the people podcasting and the countries they’re podcasting from, but also because the very nature of podcasting — it’s easy and inexpensive — lends itself to more colourful and colloquial kinds of storytelling and information sharing. Whether you want to learn more about history, the culinary arts, puppetry, or oncology, there are plenty of podcasts to choose from. 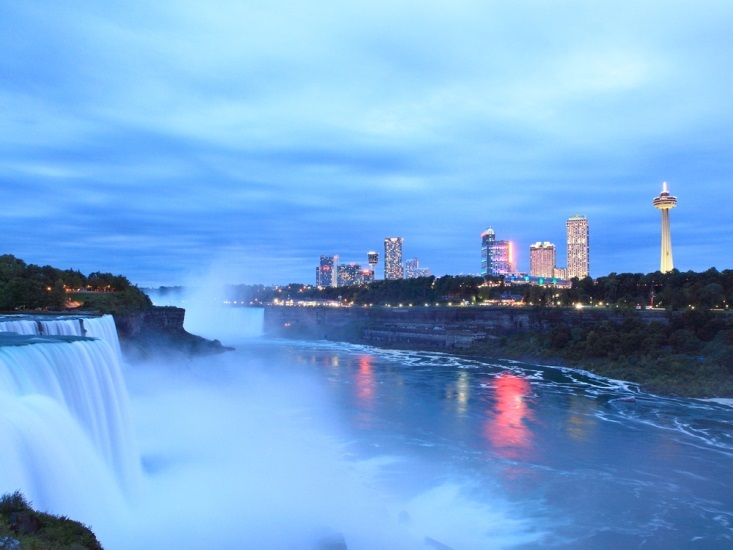 So it is with the Niagara region, as area enthusiasts and others in the know share their insider knowledge for anyone with a smartphone or an Internet connection. Here is a look at a podcast wholly dedicated to Niagara Falls and another Niagara-centered episode that will more than whet your appetite for this beautiful area, so you can properly prepare to have the time of your life from the time you check into your Niagara hotel to the time you head home. Hosted by Steve Kostyk and Wayne Malton, two seasoned entertainers from the Niagara region, the Niagara Falls Show is a podcast that reveals the best in Niagara Falls area attractions, events, entertainment, dining and more on both the Canadian and American sides of the Niagara River. Especially for visitors who want to experience the local music scene, this podcast delves into what’s really happening at the local level in Niagara Falls, both on the Canadian and American sides. 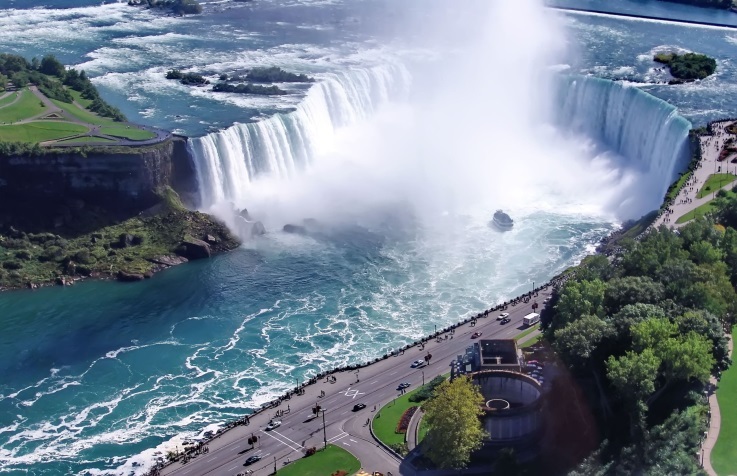 The episodes are colorful, entertaining, and offer insight that can’t be gleaned from books or the Internet, and while the information about Niagara is truly helpful, the rapport between Kostyk and Malton is its own reason to listen in. Another popular podcast, Radiolab is a “show about curiosity” that explores the overlapping areas of science, philosophy, and individual, human experience. In the episode “Taking the Plunge,” the hosts of Radiolab, Jad Abumrad and Robert Krulwich, discuss what we think we know about falling. After talking about how fast felines fall and good ol’ gravity, the episode ends with a tale about the first person who ever went over the Falls in a barrel and how that did, and didn’t, change her life. For an experience of Niagara before you get to town, be sure to check out these two great podcasts.